This is the fourth such training course offered by Baildon Walkers are Welcome. The course will help you to promote the safety, comfort, and enjoyment of the participants on any walk that you lead in future. 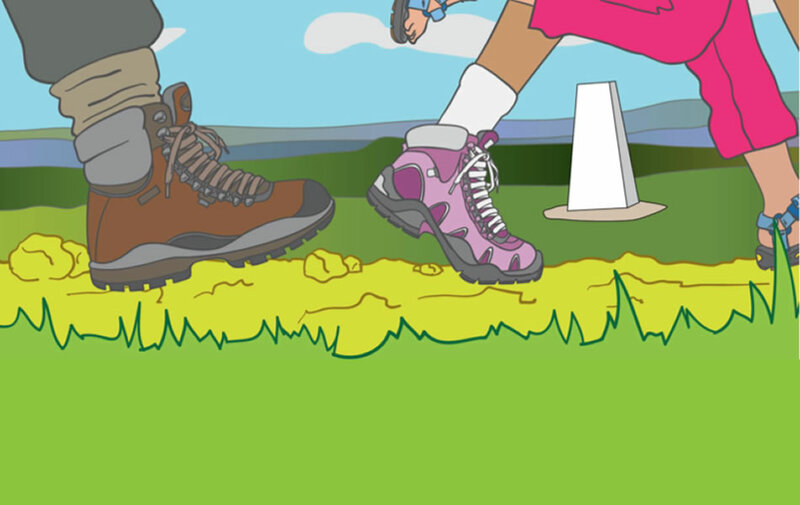 – with details of your name, previous experience of leading walks, and the local walking organisation (if any) that you are part of, and whether you have any special needs. We will email back before long to let you know if we have been able to book a place for you on this course. Refreshments will be available from Wesleys Cafe during the morning. There is a limited amount of parking actually at the church, but the Ian Clough Car park is only 5 minutes walk away, and there is also some on-street parking close by. Buses arrive at Baildon Towngate (5 minutes from the church), and the train station is approx 20 minutes walk from the venue. See our webstie for transport information.